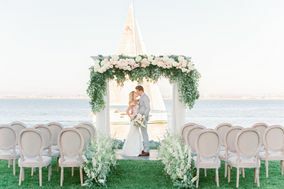 Whether you’re dreaming of the perfect destination wedding or searching San Diego wedding venues from close by, this glittering coastal city has much to offer. 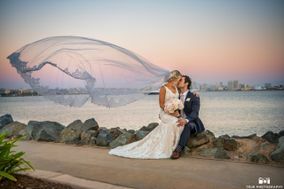 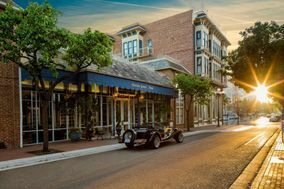 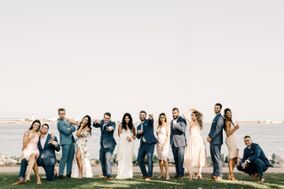 Waterfront locations overlooking San Diego Bay abound while hotels and country clubs help bring the West Coast chic to San Diego wedding venues. 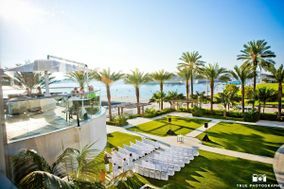 Is it any surprise that San Diego is considered a top-tier wedding destination? 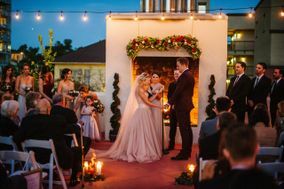 The weather in this coastal California city is near-perfect, offering year-round opportunities for outdoor celebrations. 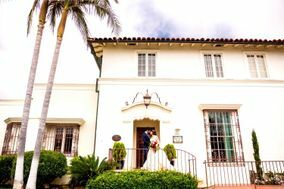 With diverse topography, including sandy beaches and scenic rolling hills, San Diego provides abundant naturally beautiful settings. 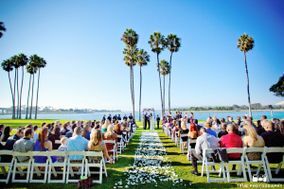 What better place to create your picture-perfect wedding than San Diego? 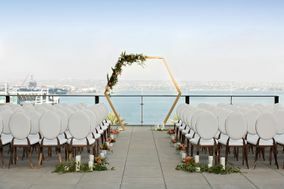 The hardest part of planning a San Diego wedding may be narrowing down your choices. 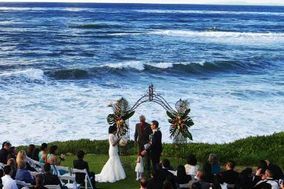 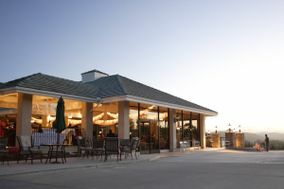 San Diego wedding venues include numerous golf and spa resorts, beach-side hotels and world class restaurants. 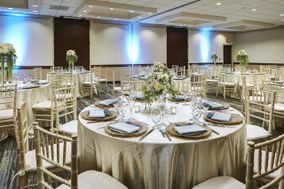 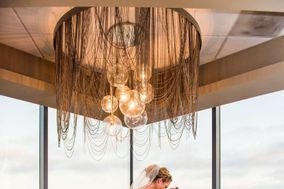 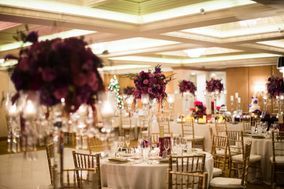 From the top of a downtown skyscraper, you can host a glamorous reception with panoramic city and bay views. 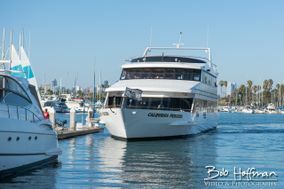 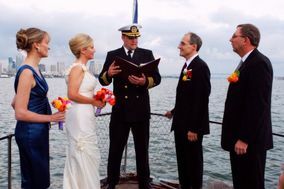 Or, cross the bay bridge to Coronado and put on a nautical-themed wedding on a lush island oasis. 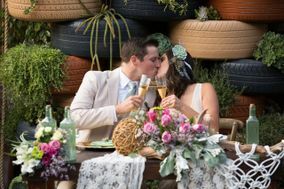 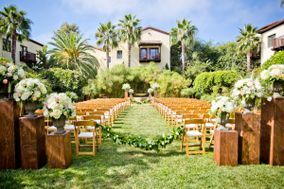 Remarkable wedding venues in San Diego include the world famous San Diego Zoo and Safari Park®. 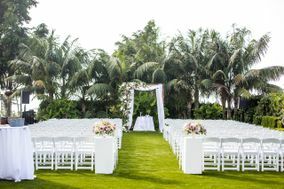 You and your partner can take your vows overlooking a lush lagoon or a savanna populated with roaming, exotic animals. 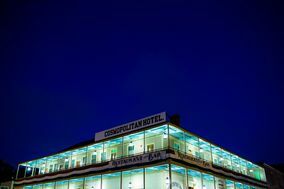 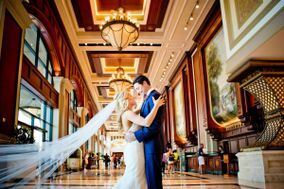 The sights here are sure to awe guests and inspire stunning results from your creative photographer. 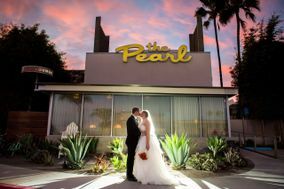 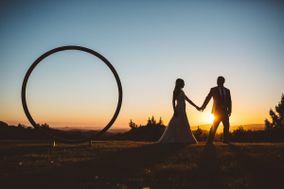 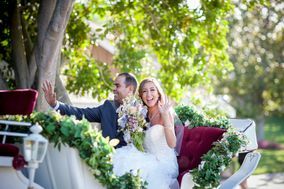 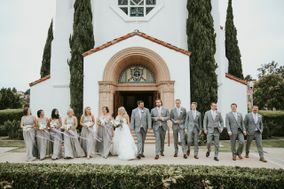 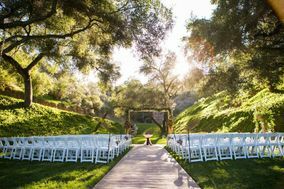 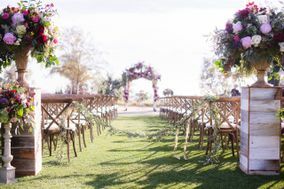 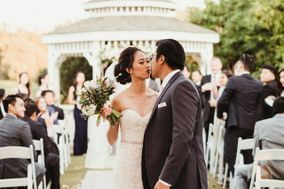 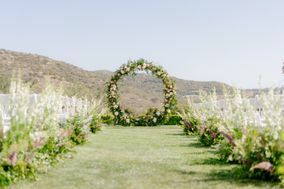 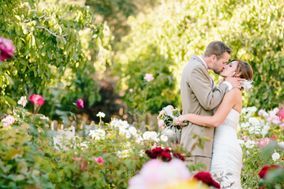 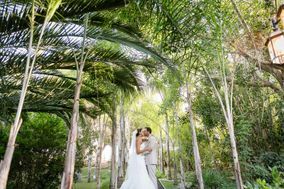 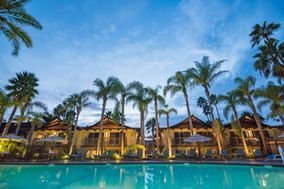 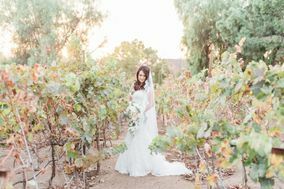 Adjacent to North San Diego, you'll find another beautiful area that offers abundant ways to create your California paradise wedding. 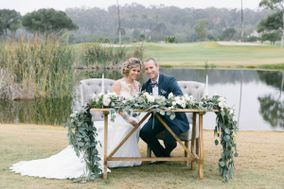 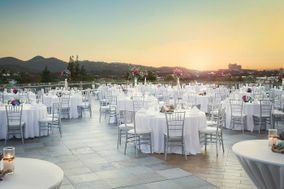 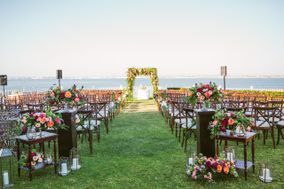 Like San Diego wedding venues, many Orange County venues offer gorgeous natural landscaping, water views and memorable five-star cuisine. 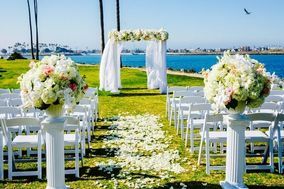 Depending upon your personal vision, you can host a luxury wedding at the beach or move inland for a peaceful ceremony in a sculpture garden. 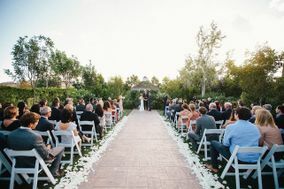 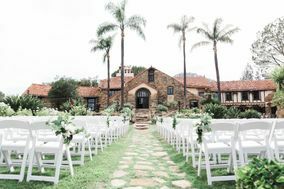 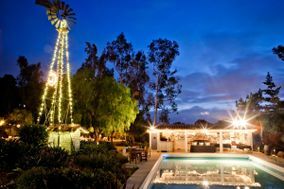 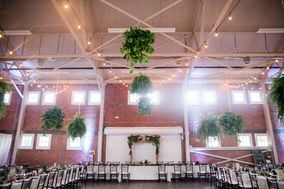 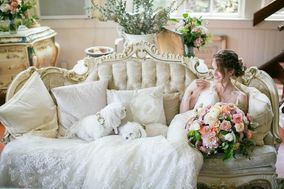 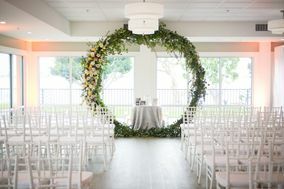 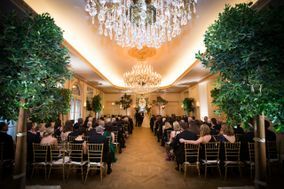 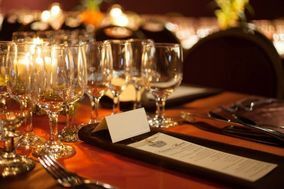 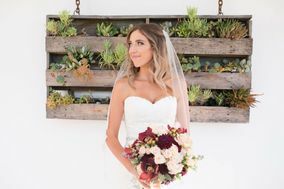 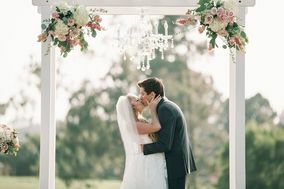 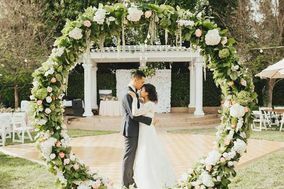 Inland Orange County venue options also include vineyard weddings and the chance to book a private mansion or equestrian estate. 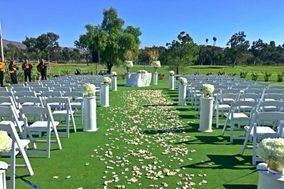 San Diego residents enjoy sunny days year round, and for much of the year, there is very little chance of rain. 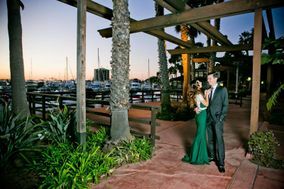 Even the winter months boast average temperature highs in the 60s in San Diego. 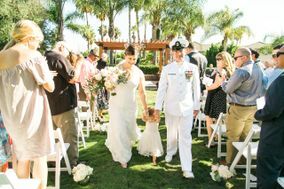 The inland North County area sees some temperature extremes, especially in summer, but coastal San Diego communities usually remain temperate all year. 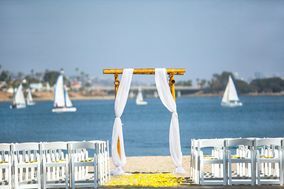 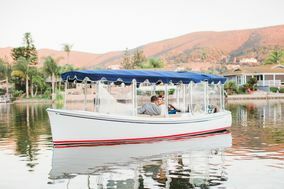 Of course, wedding venues in San Diego are designed to take advantage of the fabulous weather, offering opportunities to celebrate pool-side, on outdoor patios and decks or cruising San Diego Bay. 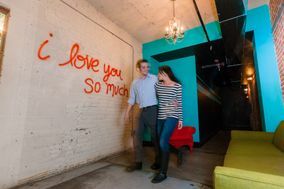 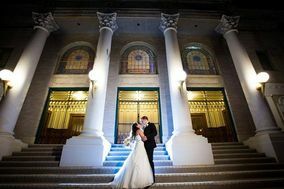 With plenty of indoor options as well, this beautiful city is a year-round wedding destination. 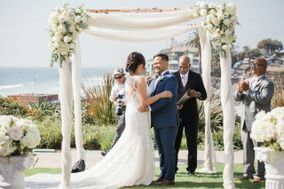 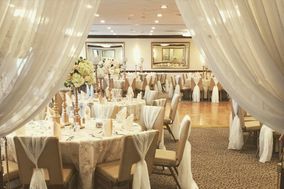 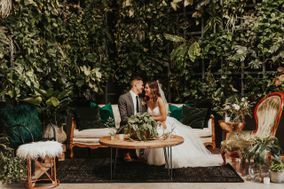 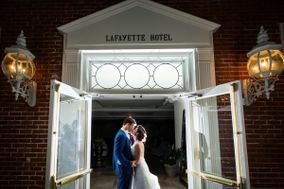 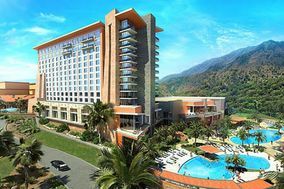 At WeddingWire, you can read online reviews for dozens of venues and San Diego vendors and even book convenient, San Diego hotel room blocks. 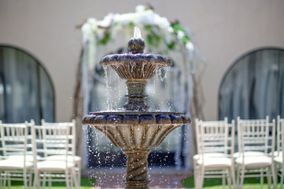 Our site includes pages of photos and detailed information to explore, as well as handy planning guides. 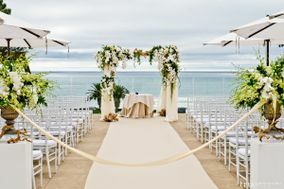 WeddingWire makes it easy to get started on your San Diego dream wedding from the comfort of your home.